Drink your beer on the down Lolo with this lid of subterfuge. 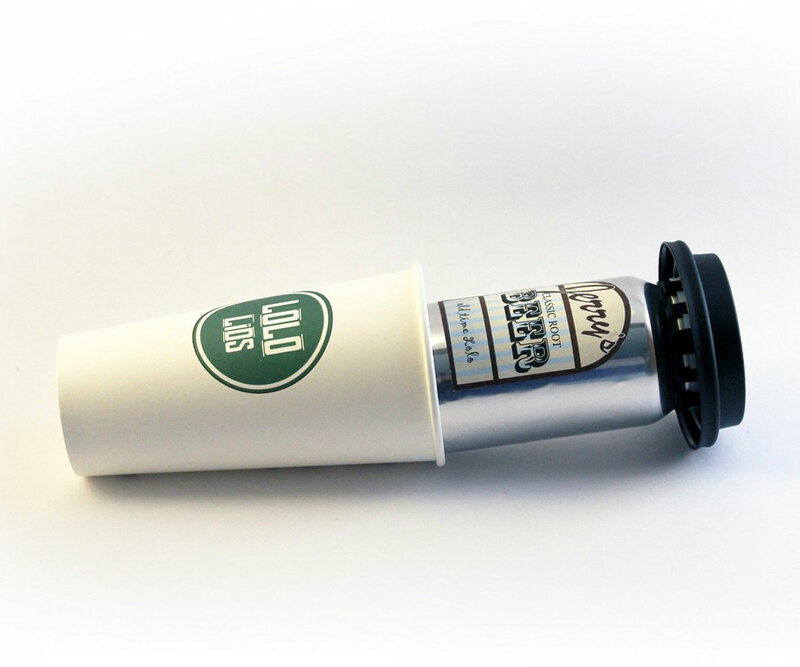 Disguised as a to-go coffee lid, the Lolo fits over a can of beer, which then slides into most any large paper coffee cup to form a covert koozie. Sneaky, sneaky for festivals, airplanes, walking down the street, and sitting at your desk at work. On top of their stealthy physique, Lolo Lids also have an ergonomic spout and secondary airflow aperture that make drinking from a can of beer feel more like drinking from a glass. In addition, when snapped over a can's rim, the lid forms a watertight seal and an air barrier that help keep the beer cold. Longer, according to Lolo Lids, even than a foam koozie. 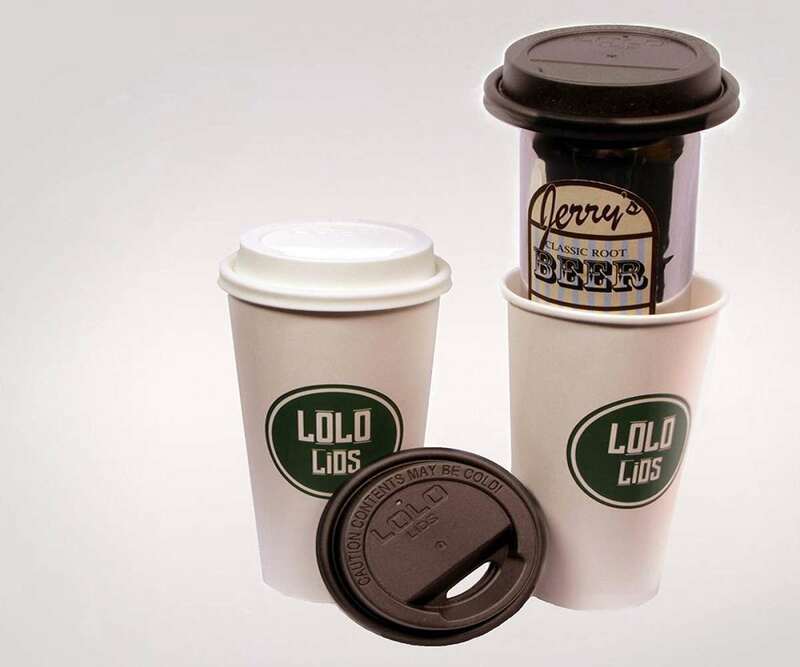 Lolo Lids latch on to regular and tall boy beer cans, and are the same dimensions as a Solo lid. They will fit over Starbucks, 7-Eleven, and Solo cups, amongst others.